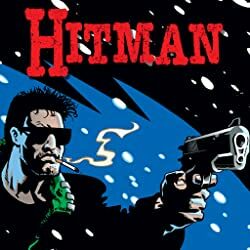 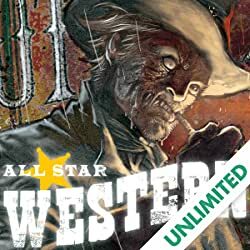 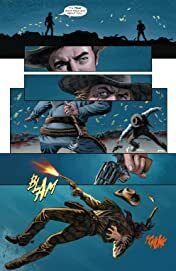 DC's legendary gunslinger returns in this action-packed collection featuring the first six issues of the acclaimed new series! 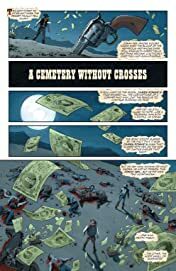 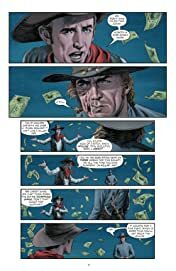 The mysterious bounty hunter and thinking man's killer was a hero to some; a villain to others; and wherever he rode, people spoke his name in whispers. 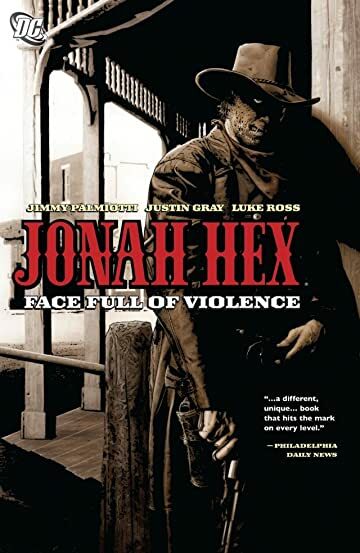 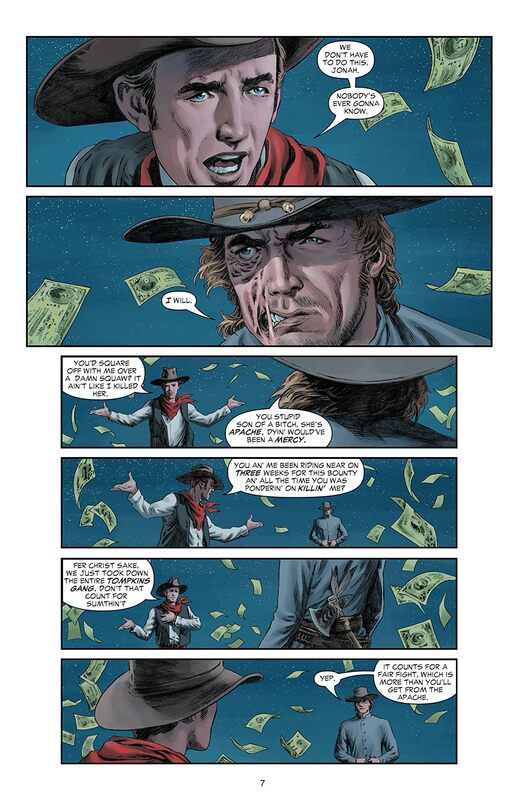 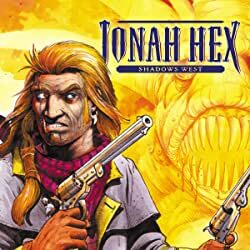 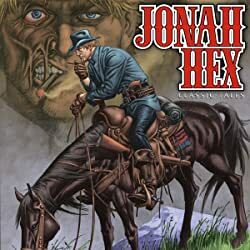 Collects JONAH HEX #1-6.